Splash opened September of 1998 in the historic Homestead Building in the heart of downtown Des Moines. 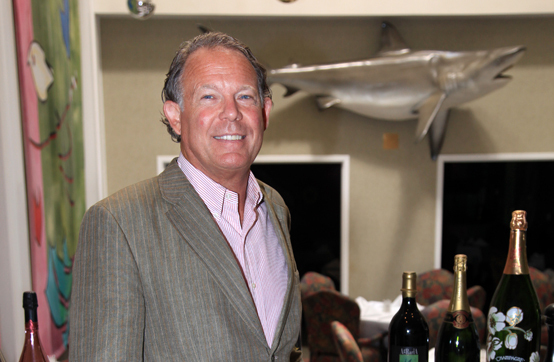 An avid ocean fisherman, Gerleman’ goal is to bring the highest quality “Jet Fresh” seafood to Splash. Flown in fresh daily from Hawaii, Alaska, Seattle, Boston and the Florida Keys, Bruce’s commitment to quality and detail is unsurpassed. Dom joined Splash in 2003 with a vision and commitment to create a fine dining seafood experience which rivals any restaurant in the country. 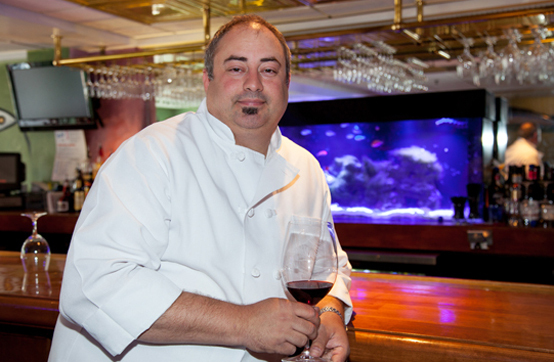 Never afraid to push the culinary envelope, Iannarelli enjoys introducing people to innovative cuisines and styles while always maintaining his roots of the culinary classics.